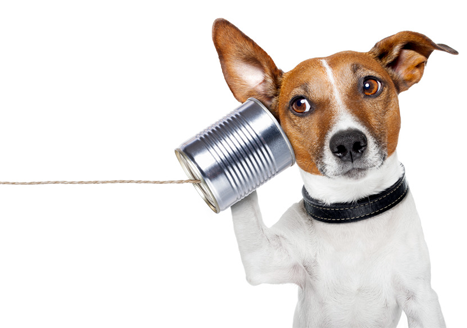 It's time to upgrade your old phone service! 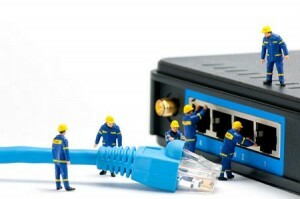 We provide superior telephone, internet, and IT services to businesses in SWMO and beyond. 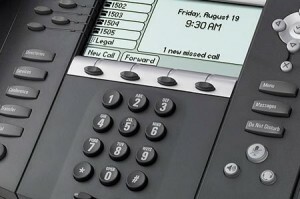 VoIP, PRI, Traditional POTS lines, SIP Trunks, Hosted-PBX, Premise-PBX. DSL, Cable, Fiber, T1, Metro-Ethernet, 56k, Wireless PtP/PtMP. 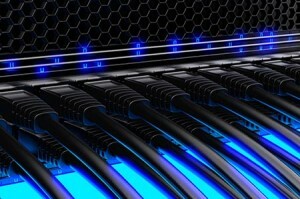 Business IT services, Managed services, network cabling, consultations, and more. 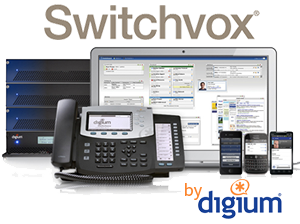 More than just a business phone system, Switchvox is an award-winning IP PBX that delivers powerful Unified Communications tools, mobility applications, and robust calling features. Even better, all features are included for one, low price. 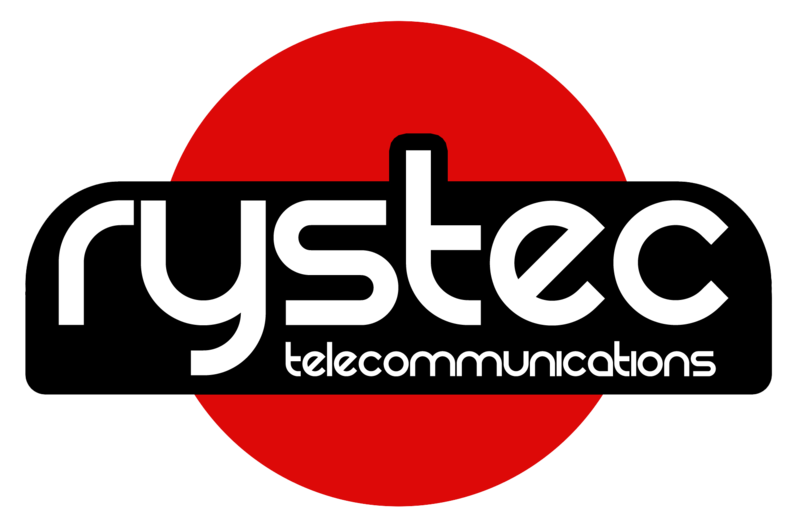 When paired with Rystec’s superior telephone service offerings and local support, you’ll never have to worry again. 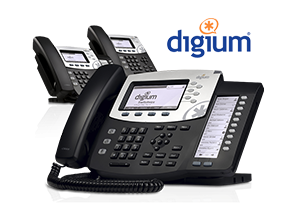 Click the button below to learn more about Switchvox by Digium. We are a Missouri based CLEC specialized in providing business-class communications both regionally and nationally since 2002.